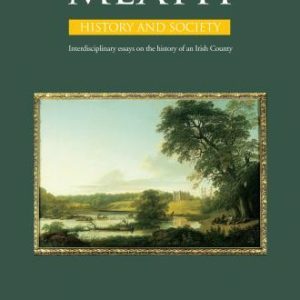 View cart “Galway: History & Society” has been added to your cart. Category: History & Society Series. 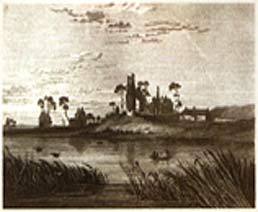 Tag: Fermanagh.